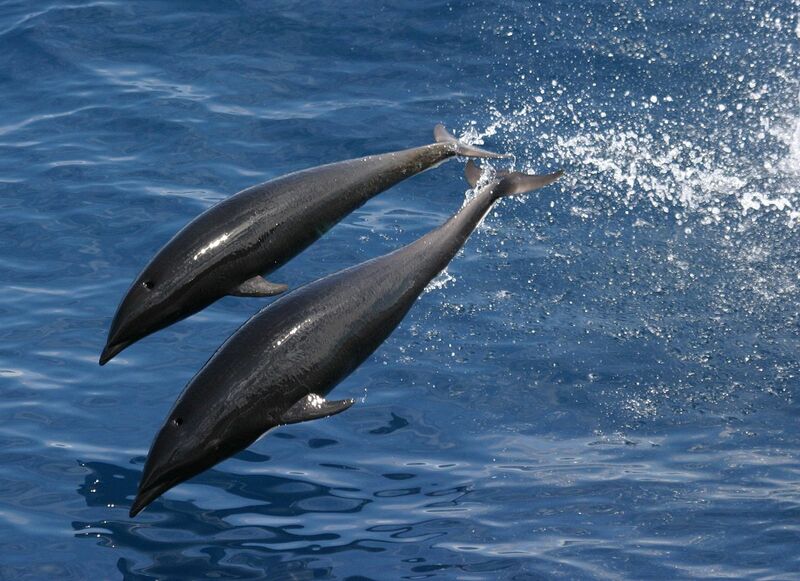 The Striped Dolphin is a fast swimming and very cosmopolitan marine mammal. 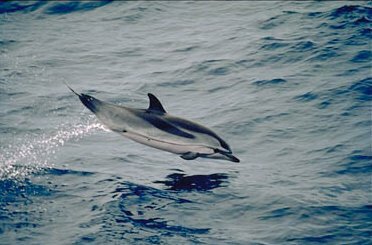 The Striped Dolphin is another well-known and extensively studied dolphin member of the Delphinidae (oceanic dolphin family). 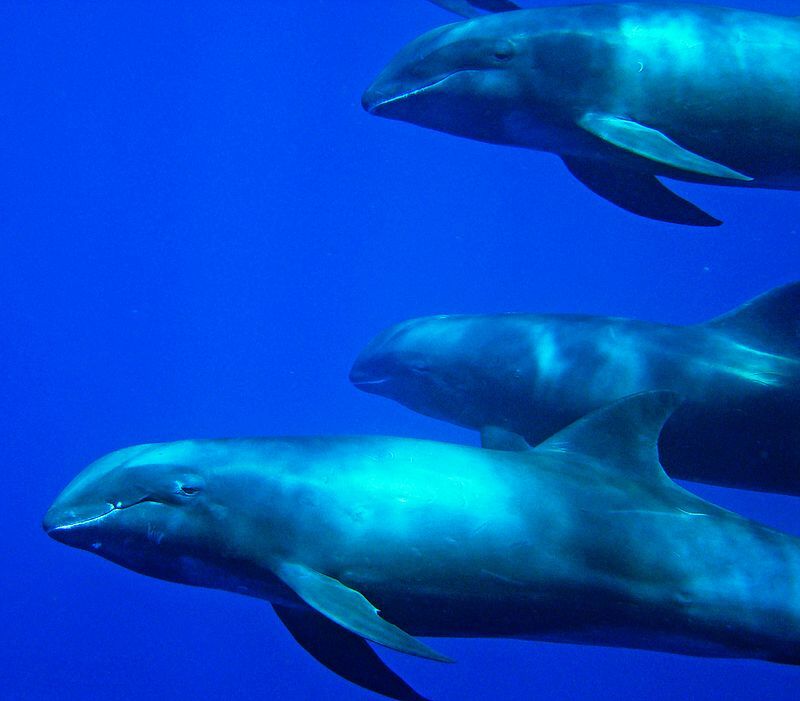 Their natural habitat is in temperate and tropical waters all over the world’s oceans. 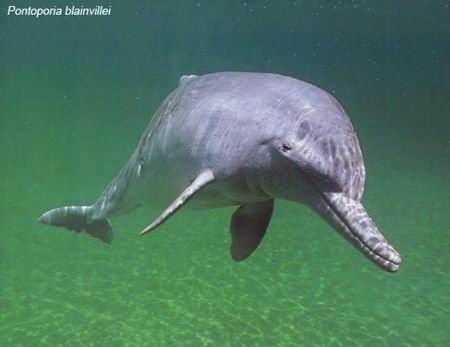 This species is quite similar in size and shape to several other dolphins in the same habitat it lives in. 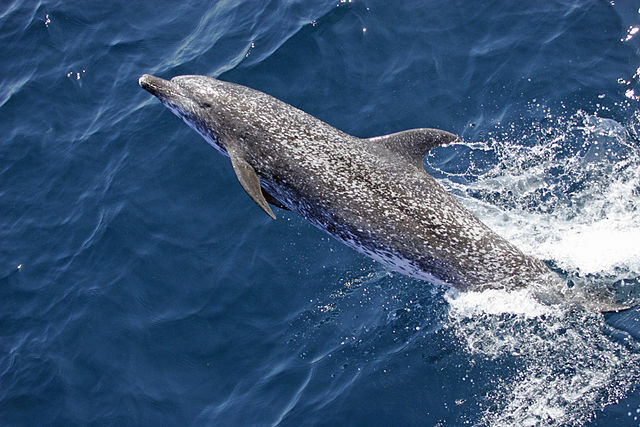 Some of its neighbors include the pantropical spotted dolphin and the Clymene dolphin. 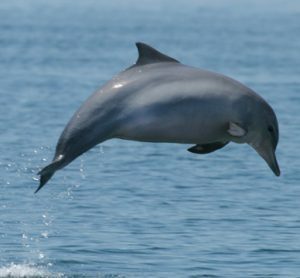 This entry was posted in Species Profile and tagged common bottlenose dolphin, dolphin facts, dolphin species, dolphin species profile, striped dolphin, Taiji dolphin drive hunt on September 18, 2017 by Roselyn Onuche. The Northern Right Whale Dolphin is an exceptionally smooth bodied and slender species of Oceanic dolphins. 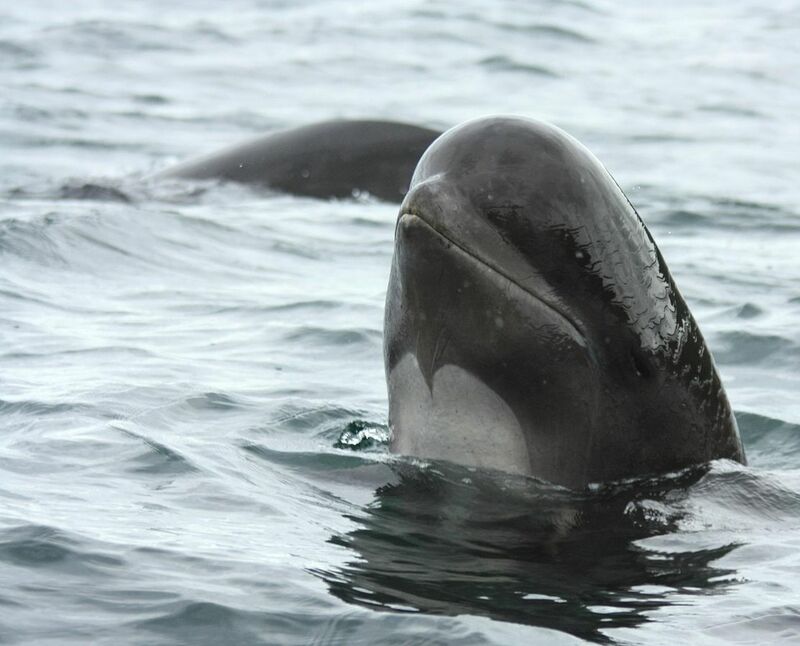 The Northern Right Whale Dolphin is a small and slender member of the Oceanic dolphin family (Delphinidae) that’s found in the North Pacific Ocean. They are highly social animals often seen in large pods of up to 2000 individuals. 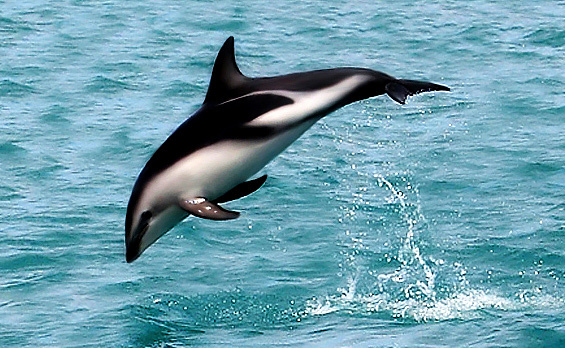 They also interact with other cetaceans species like the Pacific White-sided dolphin. Along with the Southern Right whale dolphin, this species is often referred simply as “right whale” dolphin because just like right whales, they have no dorsal fin. This entry was posted in Species Profile and tagged dolphin species profile, northern right whale dolphin, oceanic dolphin on September 16, 2017 by Roselyn Onuche.